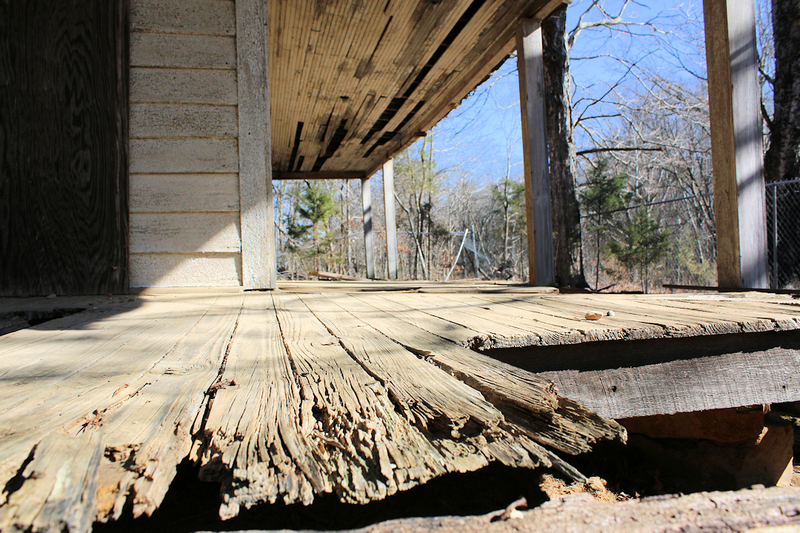 This abandoned house in Land Between The Lakes has an amazing story. Cleo Griffin refused to leave his home when Land Between The Lakes was created in the 1960s. Erecting steel on the “new” Danville L&N Railroad Bridge in August 1932. 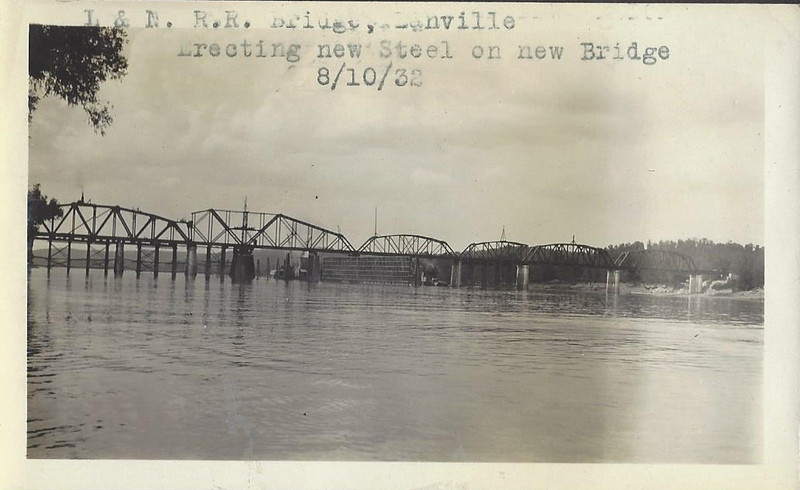 Thanks to a reader who submitted likely never-before-seen photos of the L&N Railroad bridge at Danville, Tennessee during construction in the early 1930s. You are looking for something different. You want to experience something new, something unique, right here in your own backyard. It’s all about the adventure and making memories. Four Rivers Explorer showcases some of those different places – the places that are forgotten about, unknown, or just unusual. 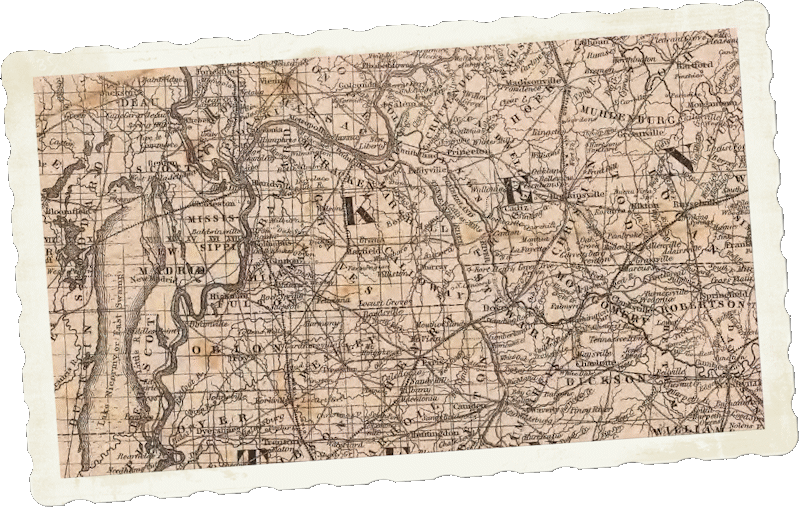 And not only that, Four Rivers Explorer also aims to highlight some of the interesting aspects of our history including old photos, maps and did-you-knows. Read more about how FRE got started, or just click around and enjoy yourself. But be warned… you might be here a while! This site can be addicting. Western Kentucky, the heart of the Four Rivers region, along with northwest Tennessee, southern Illinois, and southeast Missouri. Our coverage will remain in this region, giving locals the opportunity to explore their own backyard on a whim. Road trip, anyone? Sign up for The Kentucky Lake Explorer and get the latest happenings from around Kentucky Lake, Lake Barkley, and Land Between The Lakes. Four Rivers Explorer is a part of the Explore Kentucky Lake family of websites. © 2006-2019 Explorations Media Group, LLC. All Rights Reserved.